TEMPORARY, LOCUM AND PERMANENT HEALTHCARE STAFFING. De-Charles Resources Ltd provided professional nursing services in the UK. 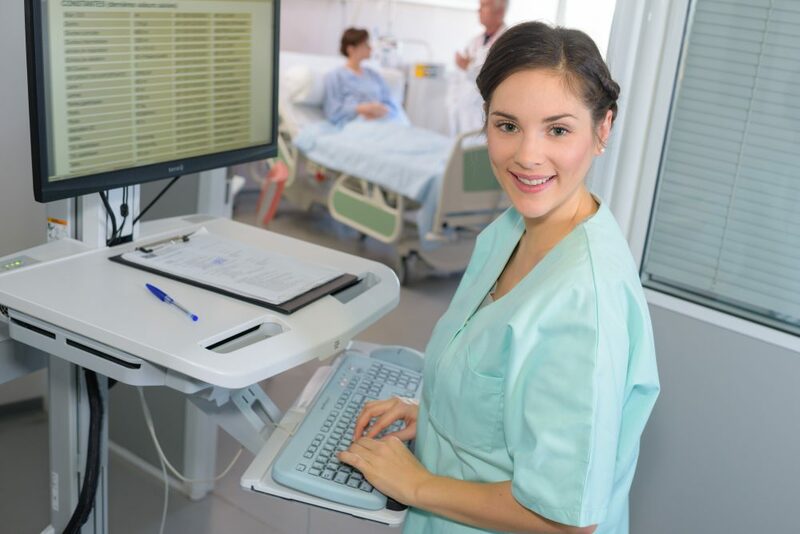 We place registered nurses, midwives and healthcare assistants on a temporary agency basis in hospitals in the UK and provide international recruitment services to NHS Trust, independent hospitals and healthcare centres throughout the UK. 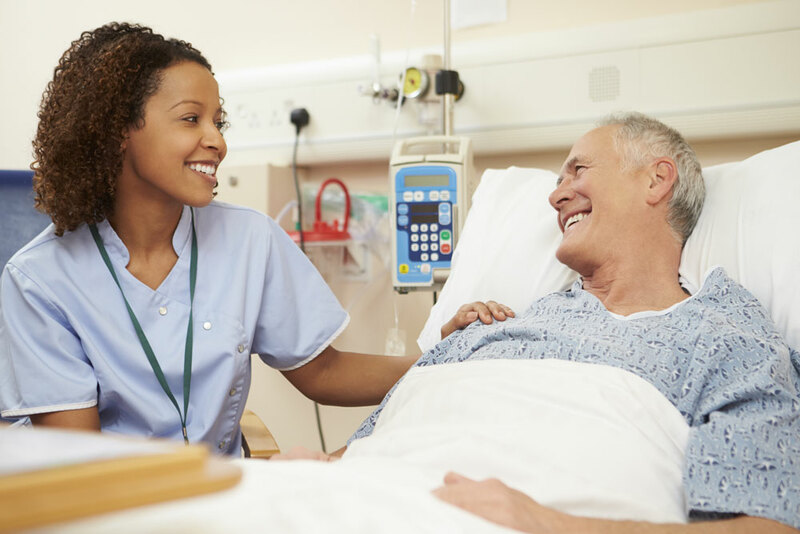 We also have access to a large pool of highly qualified and experienced nurses, midwives and healthcare workers on our books, so we can help you to fill vacancies with highly suitable candidates very quickly. We welcome applications from registered nurses, midwives and healthcare assistants with the relevant skills, knowledge, experience and personalities. We focus on rewarding talent and experience.